Refresh supplies readily available energy at the right time, encouraging her to stand up and feed soon after calving. 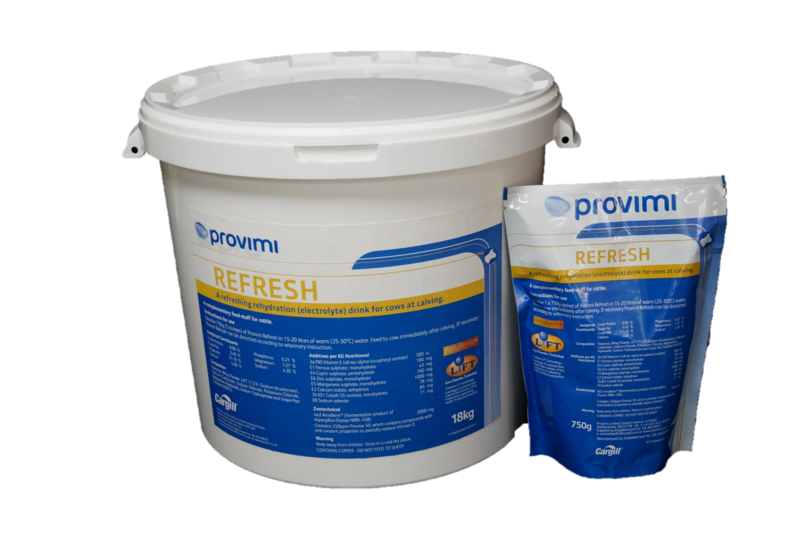 Refresh contains two Provimi special feed additives, Amaferm® and LiFT. Amaferm® encourages rumen microbial activity to increase feed digestion. LiFT enhances the metabolic activity of the liver to support energy supply to the cow and reduces the risk of fatty liver and ketosis. 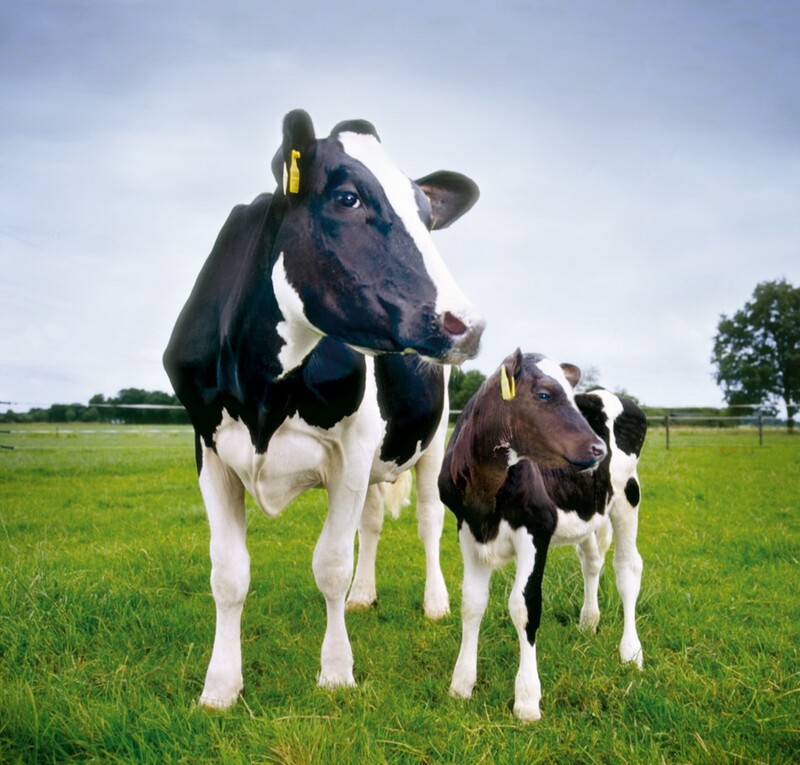 Dissolve 750 g Refresh in 15-20 litres of warm (25-30°C) water and offer to the cow directly after calving. Provide the cow with enough clean water next to Refresh. Weak cows should be offered Provimi Refresh daily for the first three days after calving.